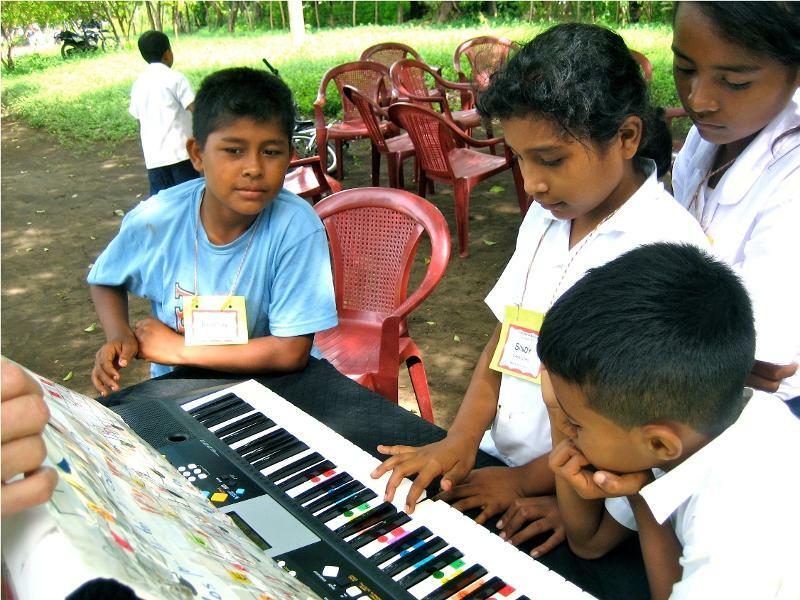 JustHope Partners, United Church of the Valley in Murietta, CA, continued their support of music education for children in Chacraseca by offering a Music Camp for the 4th year in a row! 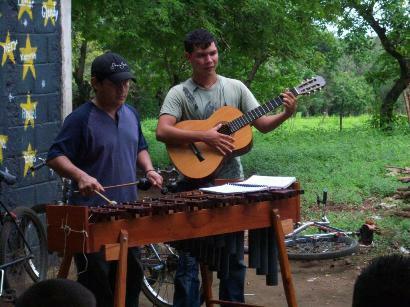 Using traditional Nicaraguan folk music, sessions were offered teaching kids to sing and to play the recorder, the chimes, the guitar, the keyboard, the drums, and the marimba! 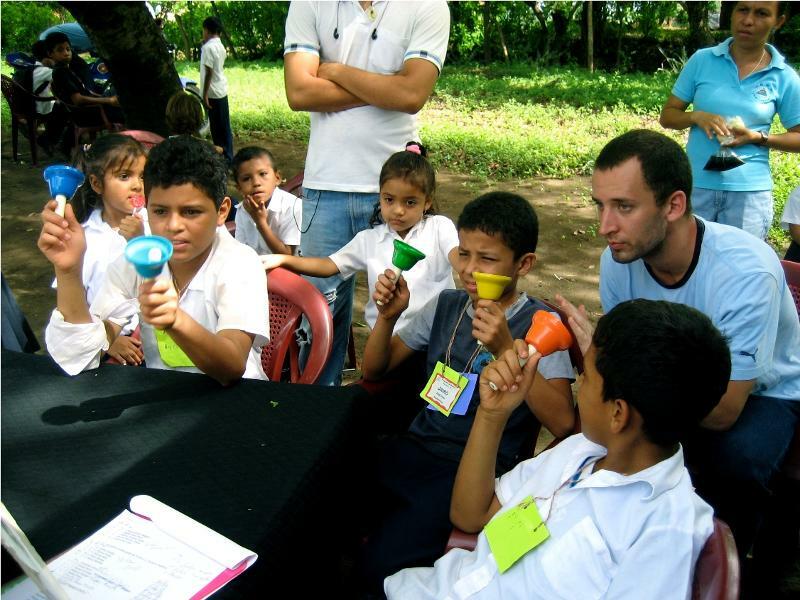 (UCV has also donated instruments for to the schools for the kids to use). 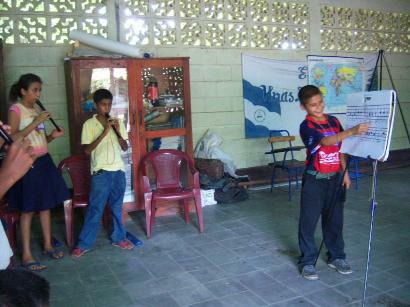 AND sessions were also offered to teach the Nicaraguan classroom teachers how to continue the learning by incorporating music into their teaching. And this year, students from past years' music camps were back -- teaching the younger kids! Long term... these two global partners (UCV and Chacraseca) hope to develop a Music School in Chacraseca where youth and adults can learn to play instruments and do traditional Nicaraguan dancing. Any amount will help grow the music program! 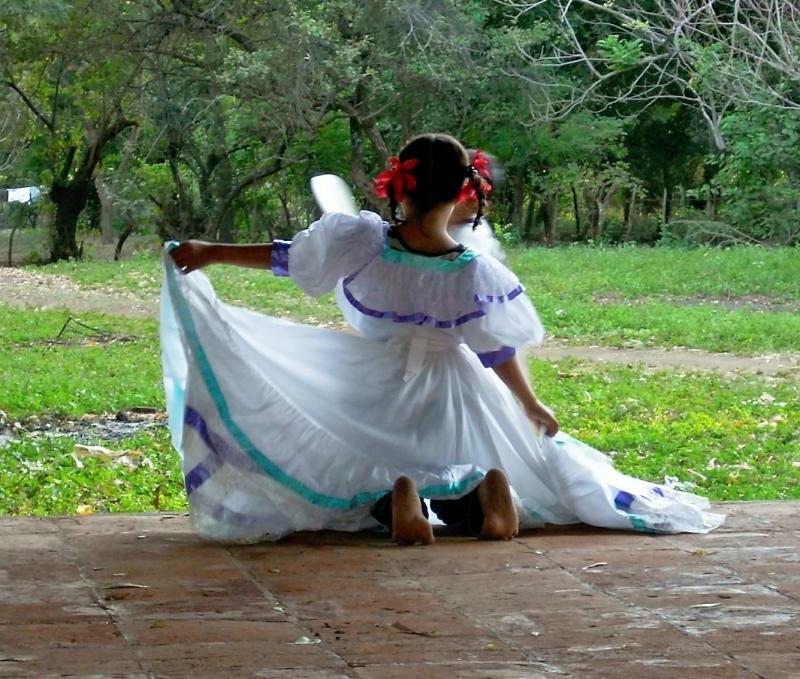 Read more: Making Music in Chacraseca! Can You Help? Our Annual Auction is Coming! WE NEED YOUR HELP... Can you donate a Vacation Spot? Or Event Tickets? Or a Piece of Art? Or a Professional service? Or a Collectible? Or a Gift Card? Or Something Fun? Something Useful? Something Beautiful? Something Entertaining? Or Something? Here's the Tractor you bought! The 270 farmers who share it are already planting their fields. 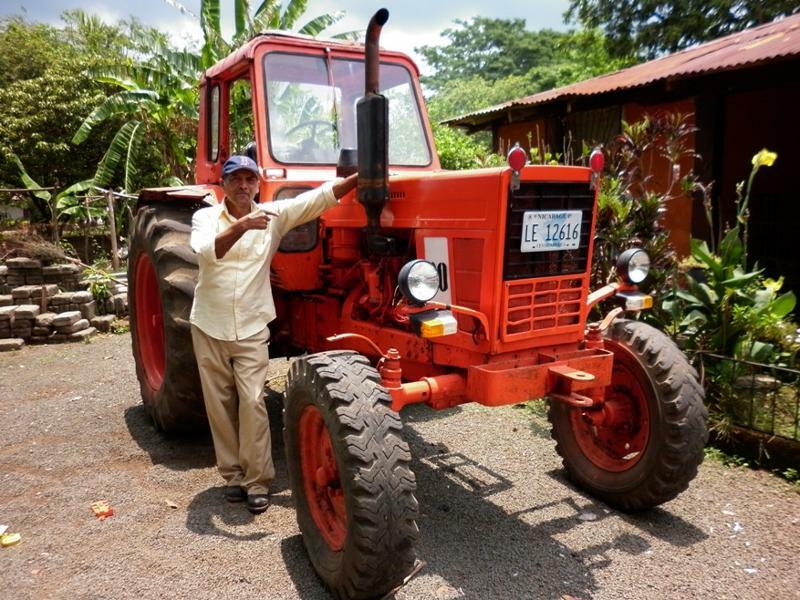 They rent the tractor by the day and no single farmer has to bear the cost of owning their own tractor. And here's the High School you helped start in Santa Emilia! 110 students from Santa Emilia and 100 from other communities are attending! Read more: Can You Help? Our Annual Auction is Coming! What Do SIX Bikes and a Tractor Make? ONE VERY HAPPY COMMUNITY! 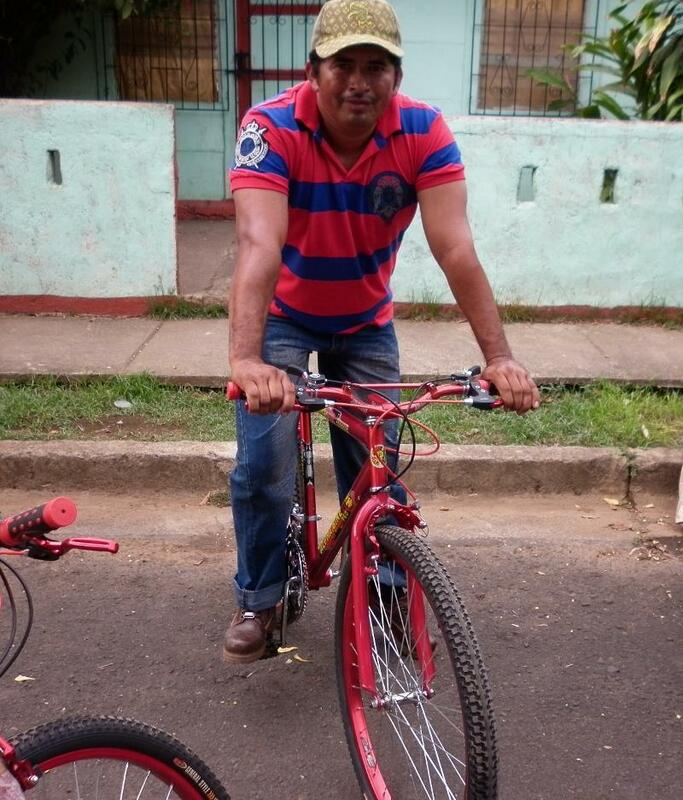 WOW... Jesus Guido has a new bicycle to ride to leadership meetings! And so does Hairo and four other community leaders in Chacraseca! Read more: What Do SIX Bikes and a Tractor Make? "I'm so embarrased to have missed the meeting," he said. It was 104 degrees and Jesus Guido had ridden all the way from Boca de Cantero on a borrowed bicycle to be part of the leadership meeting. But the bicycle was old and he'd had TWO flat tires along the way, so he had to stop every ten minutes and pump more air into the tires. It meant he was two hours late... and the meeting was over. He'd also missed the small lunch that JustHope had provided for the meeting... so it would be dinner time before he would eat that day. But he was smiling broadly, and stopped to ask about Noe's mother's health before he faced the prospect of turning around and riding the six miles back home in the heat... stopping again every ten minutes to put air in the battered tires. "How long did it take you to get here?" I asked. "About four hours," he said grinning, "because of the tires. Usually, I can ride in one hour." 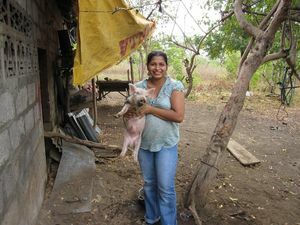 Elba -- Vice Coordinator of the Pastoral Committee and JustHope's Director of Women's Projects -- has been struggling with a heart problem that has been aggravated by the extreme heat and the long walk from her home to the Comite office, and visiting women in the micro-credit project.